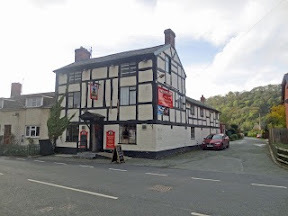 Waterloo Arms sold at Abermule by Halls. 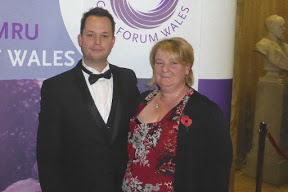 A Newtown care agency has pledged to become a dignity champion as part of a UK campaign. Veterinary practice continues with growth as it opens a new practice. A 40ft long Export Hub will roll into the area next week to offer advice and support to local businesses. 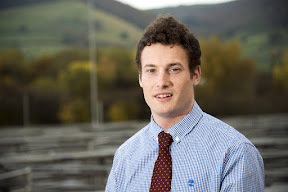 Land specialist warns over implications of land possession and personal tax implications. 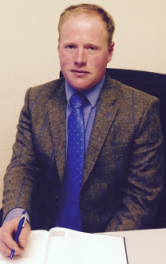 David joins partners at estate agent and chartered surveyors. MyNewtown has been shortlisted for a national media award. 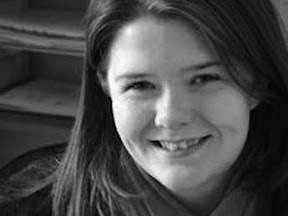 Solicitor warns that “exclusivity” terms in zero hours contracts could be in breach of new regulations . 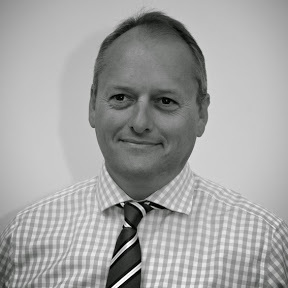 A growing IT Services provider has identified the three most likely on-line areas to be overlooked by local businesses. Ten new jobs created by carpet recycling company creating equine exercise surfaces in Newtown. 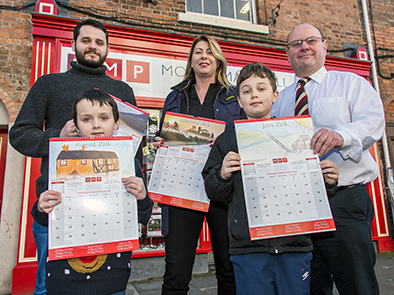 Winners of a calendar photography and drawing competition are revealed by a local estate agent. 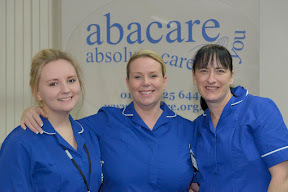 Abacare staff celebrating after winning silver accolades at the Wales Care Awards.